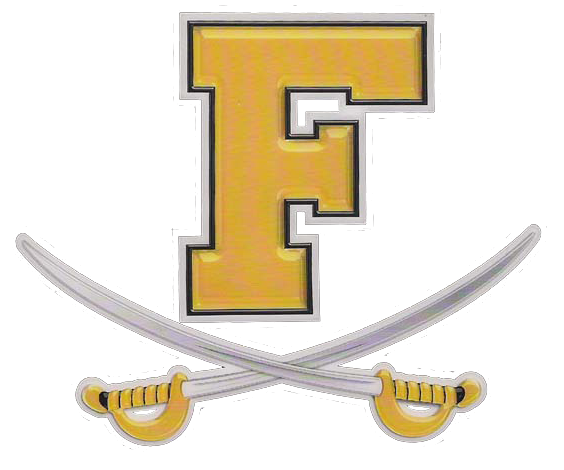 In Frederick High School was selected as a recipient of the National Athletic Trainers Association Safe Sports School (1st Team Safe School) award for its athletic program. The award champions safety and recognizes secondary schools that provide safe environments for student athletes. The award reinforces the importance of providing the best level of care, injury prevention and treatment. Create a positive athletic health care system. Plan for selection, fir function and proper maintenance of athletic equipment. Provide or facilitate psycho social consultation and nutritional counseling/education.